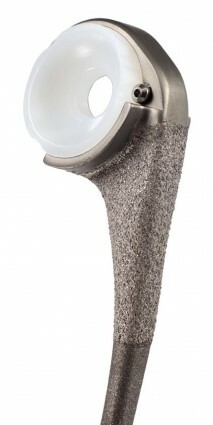 The Discovery® Elbow System features spherical condyles on the hinge to allow for increased articular surface contact. 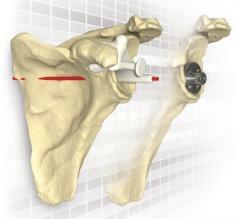 Hinge laxity allows for proper anatomical varus/valgus movement in the elbow, and the spherical condyles can be assembled in the joint from a posterior approach. Figgie, M. P. et al. 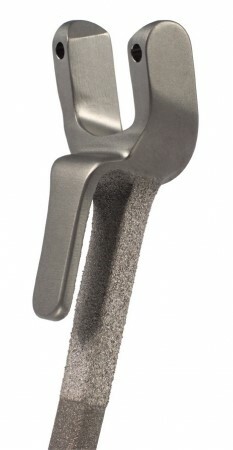 Total Elbow Arthroplasty. Total Joint Replacement. 659-706, 1991. Won, C.H. et al. Effect of Resin Type and Manufacturing Method of Wear of Polyethylene Tibial Components. Clinical Orthopaedics and Related Research. 376: 161-71, 2000. Currier, B. H. et al. Effect of Fabrication Method Resin Type on Performance of Tibal Bearings. Journal of Biomedical Materials Research. 53(2): 143-51, 2000.